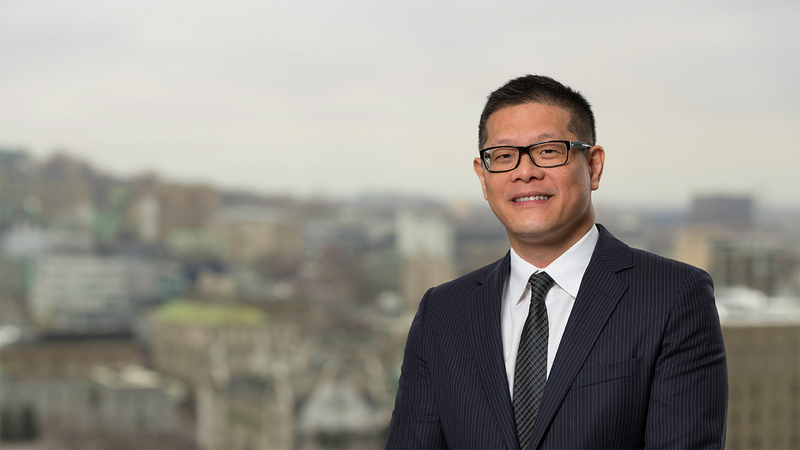 Ronald has significant experience in the financial services and auditing sectors with specific experience in the hedge fund administration industry. Previously, Ronald was an Assistant Team leader at Dundee Leeds Management Services Ltd (Montreal), a fund administrator. Ronald also worked in Bermuda at BISYS (now Citi Hedge Fund Services). Prior joining the hedge fund industry, Ronald worked at Deloitte SA in Luxembourg as an Auditor. He also gained extensive experience in the formation/incorporation and administration of global offshore companies while working at First Island Trust Co. Ltd, Mauritius. FCCA, UK, 1999. A Fellow/Member of the Association of Chartered Certified Accountants, United Kingdom. He studied in London, UK at Emile Woolf College.